Thank you for visiting our website and looking for more information on the 6th Annual Oregon Lacrosse Classic. This year’s event will be held July 19th-21st, 2019. 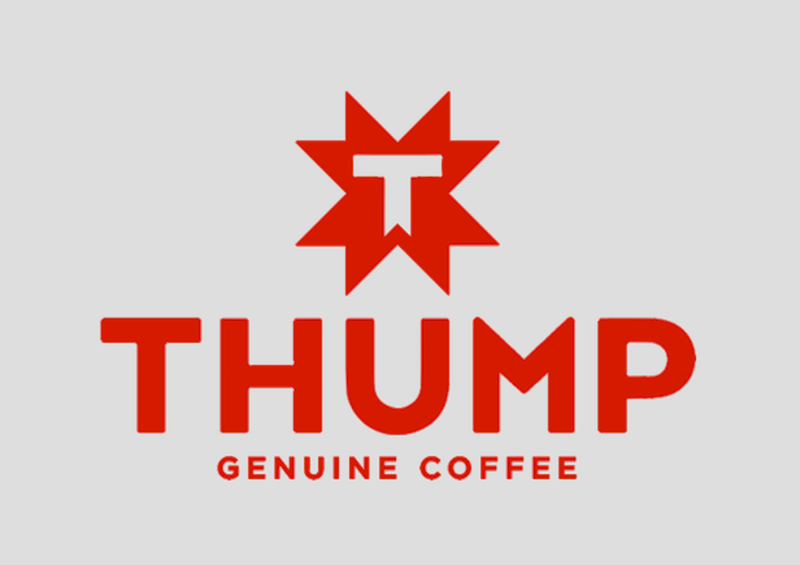 After a successful tournament in 2018, we are very excited to make this year the biggest and best yet. The Oregon Lacrosse Classic is unlike any other tournament. Rhino Lacrosse prides itself on making their tournaments about more than just the game, but the overall experience. To accomplish this, we provide an atmosphere that is unmatched. Many of the top club teams on the West Coast attend this event for a chance to face good competition and play on the finest fields in one of the most beautiful small cities in the world. With a lacrosse festival vibe, our 6th annual tournament will have competitive divisions for both boys and girls, players only ‘fun zones’, music, vendors, concessions, and so much more. In 2019, we also look to expand our girls program and bring their premier fields to one of our central locations. Girls lacrosse is one of the fastest growing sports and each team deserve every opportunity to play on a high quality field at a premier location. In addition, we look to add a bracket for our youngest players. For the first time, we will have a division for boys 2027-2028. We are excited to bring these growing lacrosse players into the mix and help foster their love of the game. For those of you who have attended in the past, you know the best part of this tournament is the location. 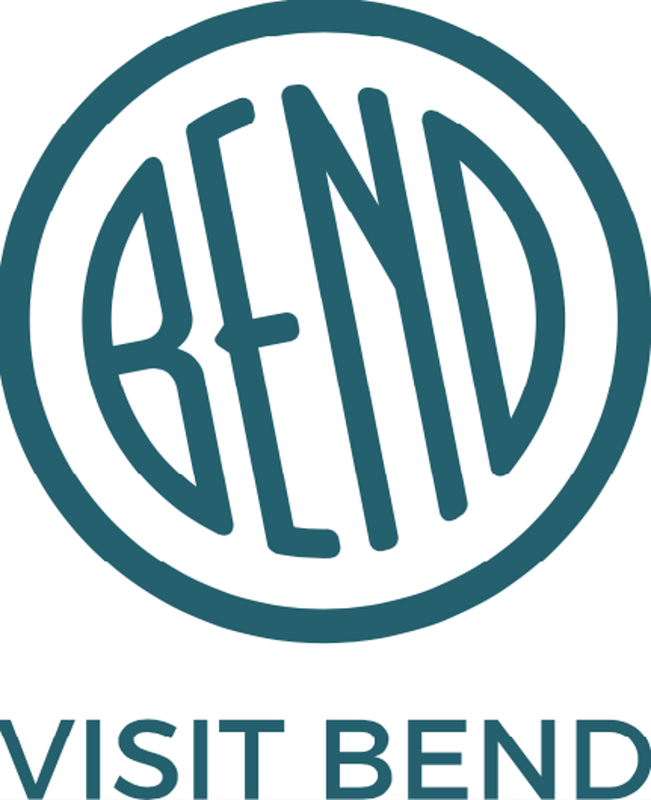 Bend, Oregon is home to some of the finest venues in the country. In addition, when not playing, participants have access to the hiking, biking, tubing down the Deschutes River, incredible restaurants and so much more. You really must attend in person to truly appreciate the event. Thank you for considering the Oregon Lacrosse Classic in 2019. If you have any questions or need any assistance, please email olc@rhinolacrosse.com. 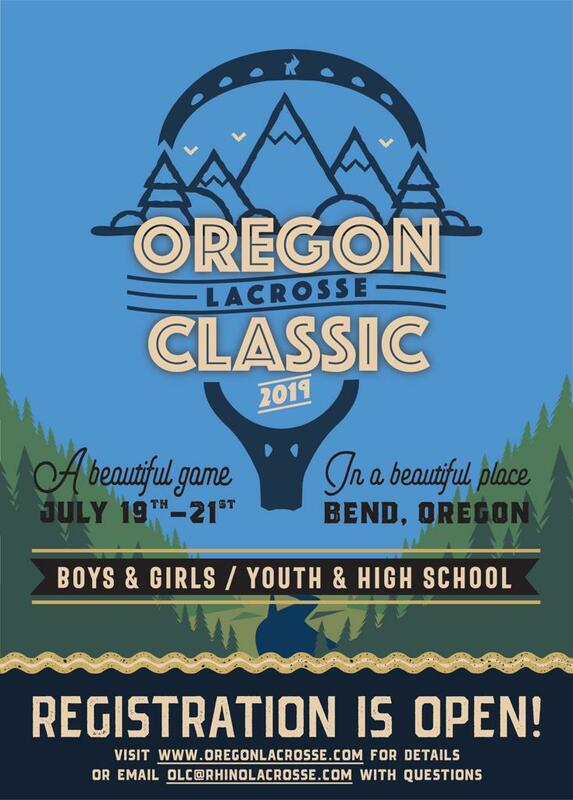 On behalf of Rhino Lacrosse, we hope that you will join us in Bend, Oregon for an unmatchable lacrosse experience on July 19th – 21st, 2019. We love lacrosse. Our mission is to preserve the sports incredible history and promote its totally unique community. As this game continues to spread it is important to support the growth with events that embody the true essence of the sport. It is our responsibility to supply the next generation of lacrosse players with a deeper understanding of America's first and most sacred game. 1. Log in with your SportsEngine account on our website (https://www.rhinolacrosse.com/). 2. Navigate to Oregon Lacrosse Classic under our main Tournament tab. When hovering over Oregon Lacrosse Classic you will see your team name at the bottom of that drop-down. That page will contain your currently registered players. Again, it is important to be logged into your SportsEngine account since your specific page is only viewable to you and the email associated with your teams registration. *If players listed on your team that are incorrect please contact olc@rhinolacrosse.com. Your team roster is automatically updated when each player registers for your team during the Player Registration. If they are not on your team page they have either registered incorrectly and will need to correct their registration or have not completed the registration. Any player that is not registered by July 10th will not be eligible to play in the tournament until their registration is complete and their waiver has been signed. All Player Registration must be completed online. During this process, each player will complete and electronically sign the tournament waiver and medical release. No player will be permitted to participate without completion of the registration process. Located on the eastern edge of the Cascade Range along the Deschutes River, Bend, Oregon is one of the most beautiful areas in all of Oregon. 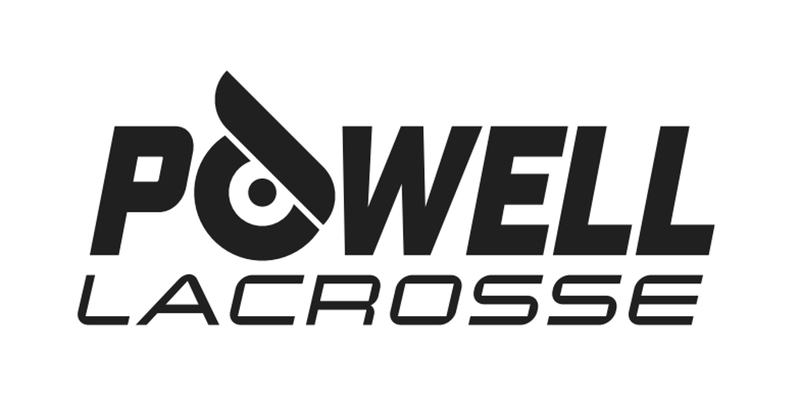 An area best known for healthy living, history and beauty, we’ll aim to make it an annual destination for lacrosse players and families to visit for years to come. Whether you’re on the field competing in a championship bracket or off the field, players, coaches and families will quickly realize that this venue is a perfect setting for lacrosse and much more! 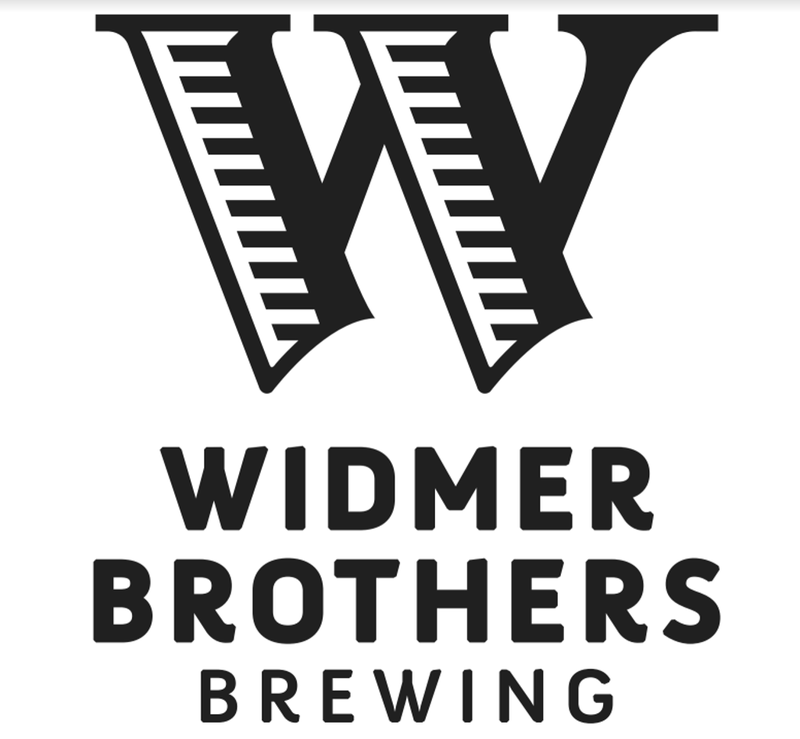 Teams will not only compete to claim the Championship Title, but players and parents will have the opportunity to experience opening night ceremonies and festivities, 3v3 mini lax competitions, food trucks, and a vendor village. All programs that qualify for the Multi-Team Rebates will receive a rebate after the event. All communication, payment information will be used from the registering account used during the registration process. To qualify: All teams must complete the registration under one registration, on the same account, registered at the same time. Looking to purchase official tournament apparel at the 2019 Oregon Lacrosse Classic? 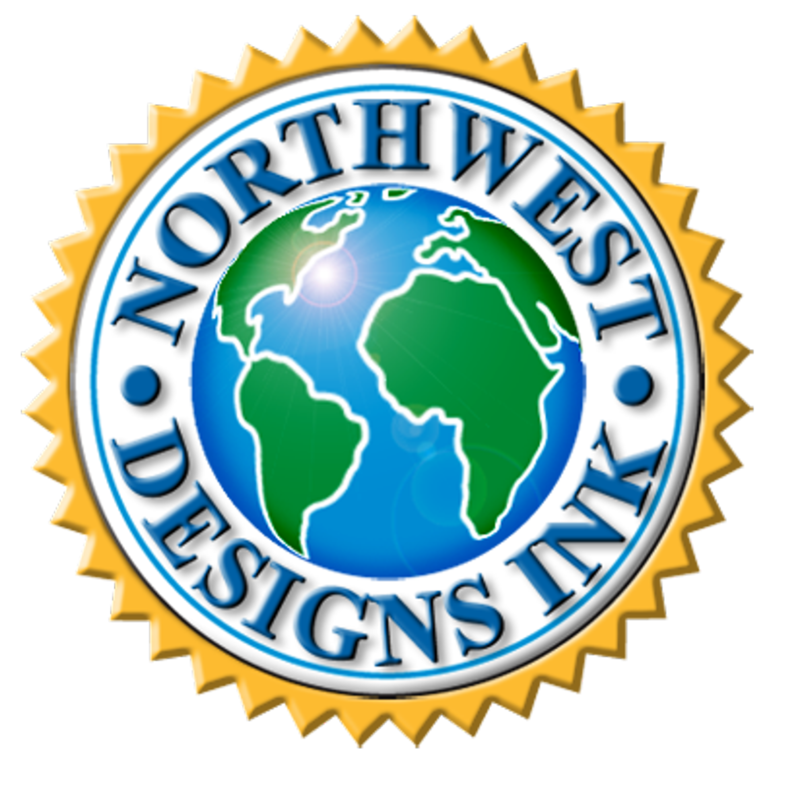 We have partnered with Northwest Designs Ink to offer all attendees a unique opportunity to have our logo printed on your choice of clothing or accessory. What: 2019 OLC logo printed on your choice of a t-shirt, sweatshirt, bucket hat, sweatpants, and so much more! ©2019 Rhino Lacrosse / SportsEngine. All Rights Reserved.